Outdoor rock climbing. 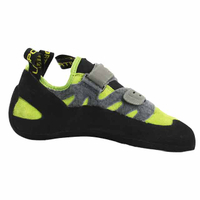 - CLIMBING outdoor sports Co.,Ltd. You are here: Home » News » Company Events » Outdoor rock climbing. 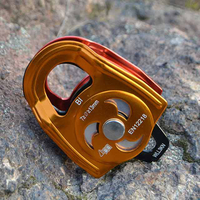 CLIMBING outdoor sports brand to create and produce a variety of different uses of outdoor sports products. We are committed to the most widely available outdoor sports products, as well as in the spirit of love for extreme sports and to encourage young people to go out of the room. 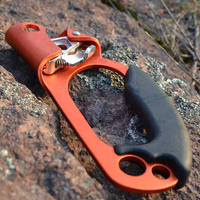 CLIMBING outdoor sports products in 32 countries in the use of more than 60%. 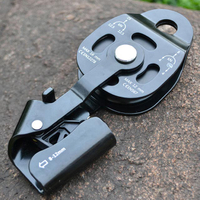 Main lock using aviation material aluminum magnesium alloy, high strength, light weight, easy to carry. The anti lock hook, hook hanging prevention. 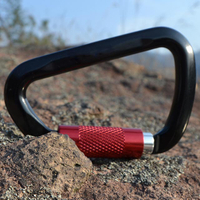 Main lock using aviation material aluminum magnesium alloy, high strength, light weight, easy to carry. The upper through the smooth processing of natural fur, high strength, light weight, easy to carry. The lining used in front of anti distortion design, moderate width. Copyright © 2016 CLIMBING outdoor sports Co.,Ltd. All rights reserved.